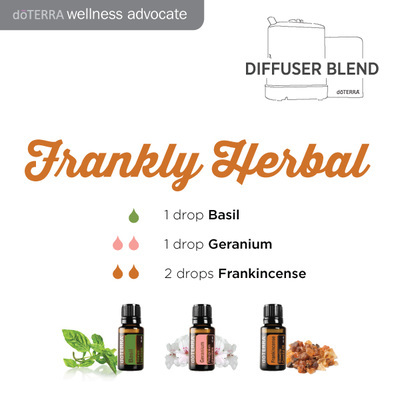 These are all diffuser blend recipes using 100% pure essential oils. I use multiple diffusers in my home every day. Why? 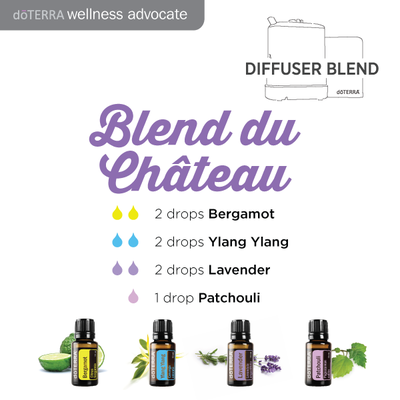 Because I believe they are much safer and healthier than lighting candles or melting synthetic fragrance tarts, they have added health benefits and they smell wonderful! 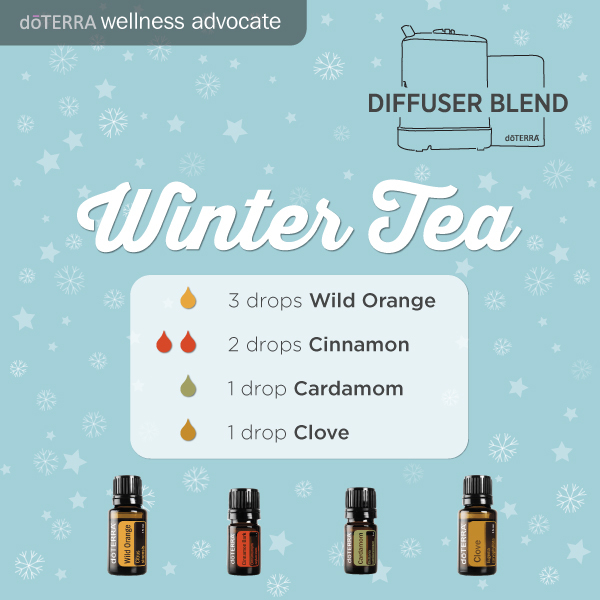 I prefer to use warm water in my diffusers, but you can also use room temperature. 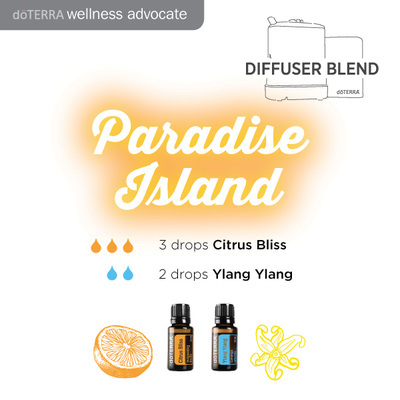 Please use care when using citrus essential oils. 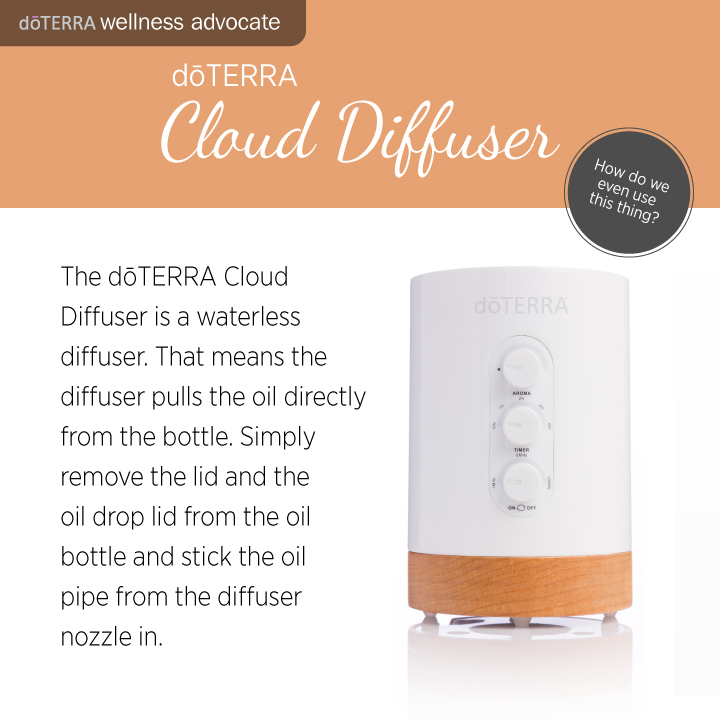 Some diffuser manufacturers warn against using citrus oils. This blend of Eucalyptus, Peppermint and Wild Orange essential oils makes our home smell very fresh and clean. 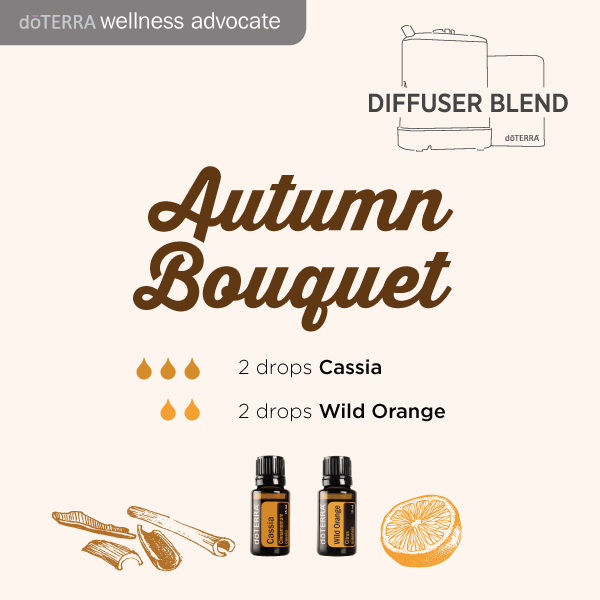 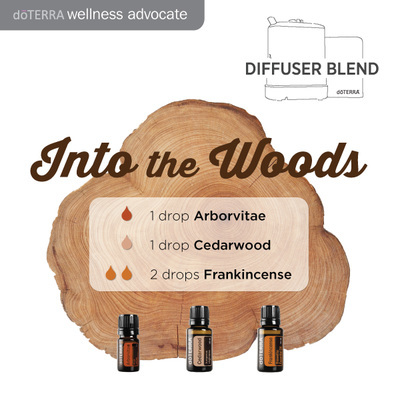 This blend of Cinnamon, Clove and Wild Orange essential oils will make you think it is Fall all over again. 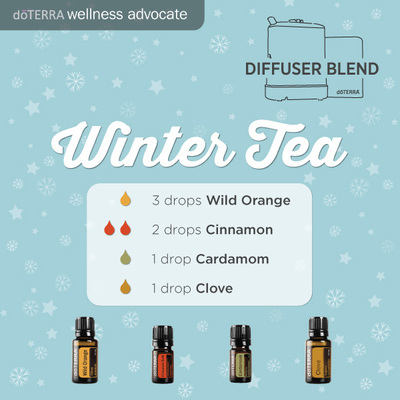 I love this on cold, Winter nights. In need of a spa day? 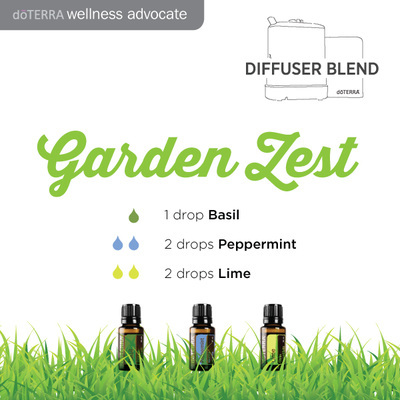 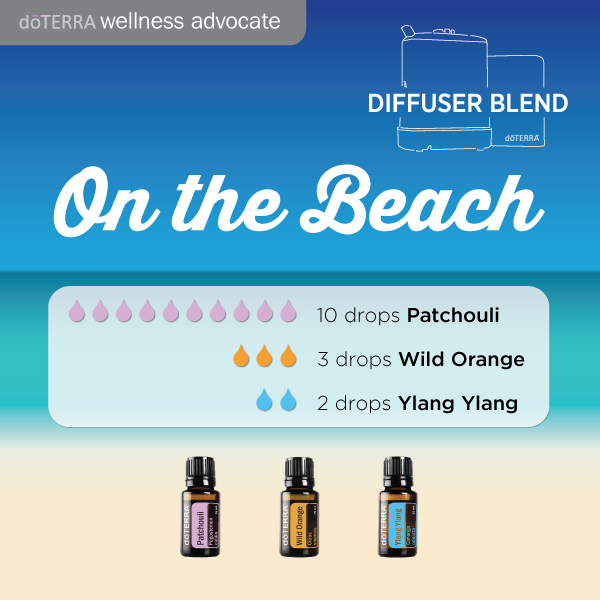 Diffuse four drops of each Calming and Grounding essential oil blends and you will be on your way to relaxation! Diffuse Lime and Respiratory Blend essential oils at bedtime to promote rest and maintain feelings of clear airways and easy breathing. These are all diffuser blend recipes that come directly from dōTERRA. 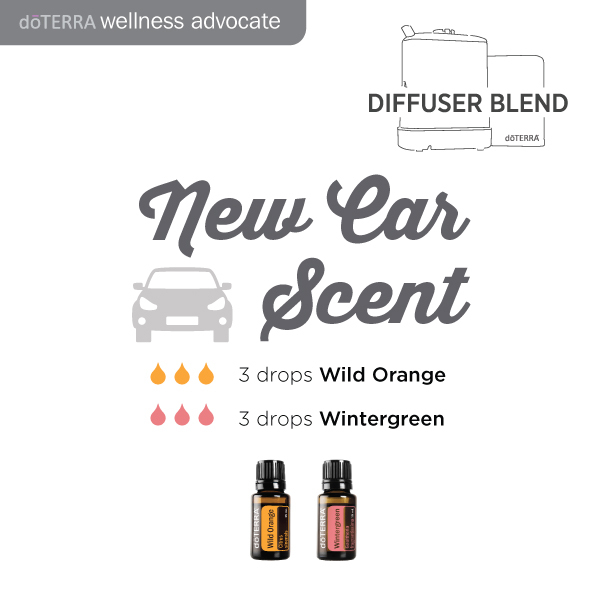 Give them a try and let us know what you think! 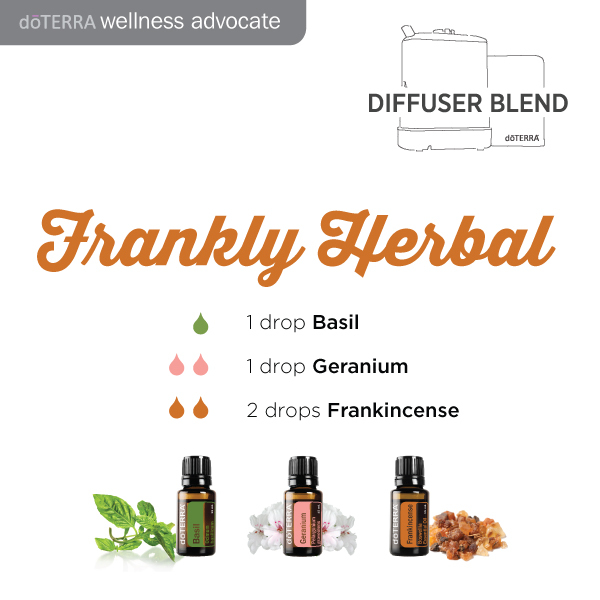 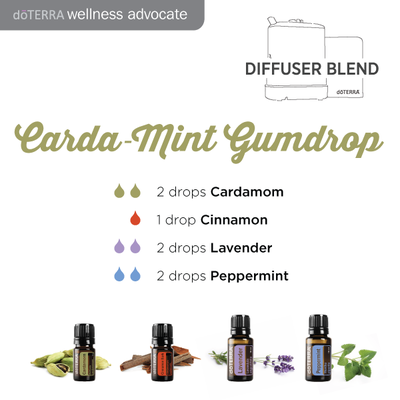 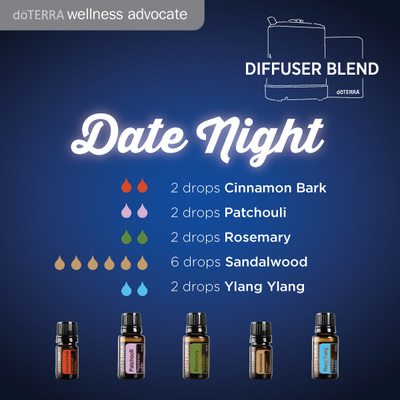 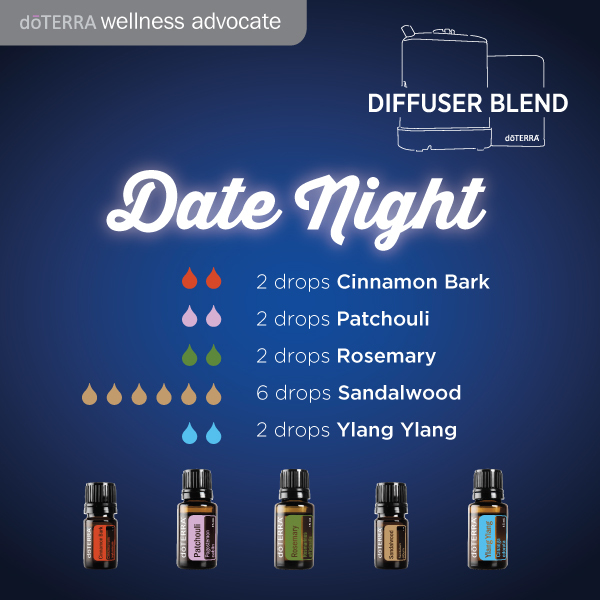 Do you have a favorite diffuser blend you love? 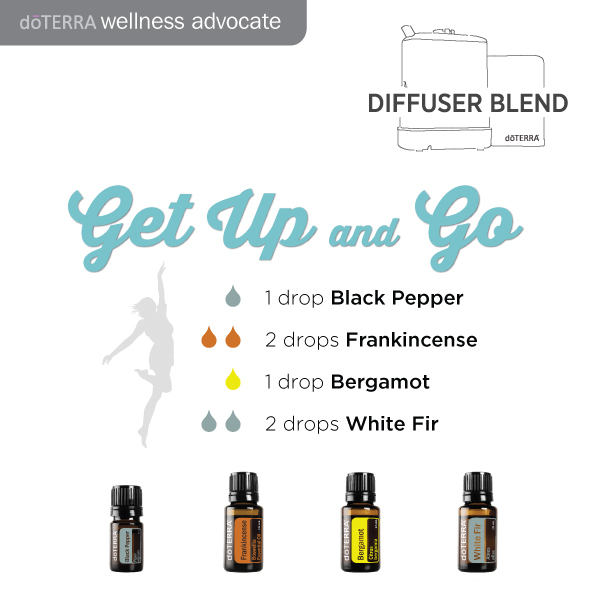 Please share it with us via our contact page.